National Book Award winner Masha Gessen's biography of a ruthless man's ascent to near-absolute power. 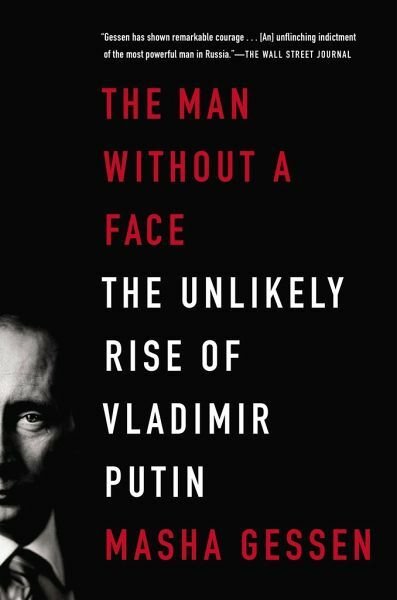 The Man Without a Face is the chilling account of how a low- level, small-minded KGB operative ascended to the Russian presidency and, in an astonishingly short time, destroyed years of progress and made his country once more a threat to her own people and to the world. Handpicked as a successor by the "family" surrounding an ailing and increasingly unpopular Boris Yeltsin, Vladimir Putin seemed like a perfect choice for the oligarchy to shape according to its own designs. Suddenly the boy who had stood in the shadows, dreaming of ruling the world, was a public figure, and his popularity soared. Russia and an infatuated West were determined to see the progressive leader of their dreams, even as he seized control of media, sent political rivals and critics into exile or to the grave, and smashed the country's fragile electoral system, concentrating power in the hands of his cronies. As a journalist living in Moscow, Masha Gessen experienced this history firsthand, and for The Man Without a Face she has drawn on information and sources no other writer has tapped. 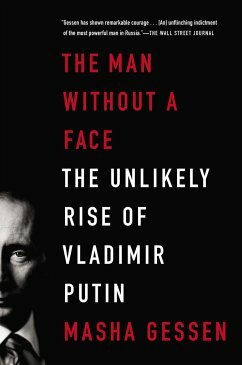 Her account of how a "faceless" man maneuvered his way into absolute-and absolutely corrupt-power is the definitive biography of Vladimir Putin. Masha Gessen is a Russian-American journalist who writes fluently in Russian and English. She contributes frequently to Vanity Fair, The New York Times, Newsweek, Slate, and many other publications. The author of several previous books, she lives in Moscow.